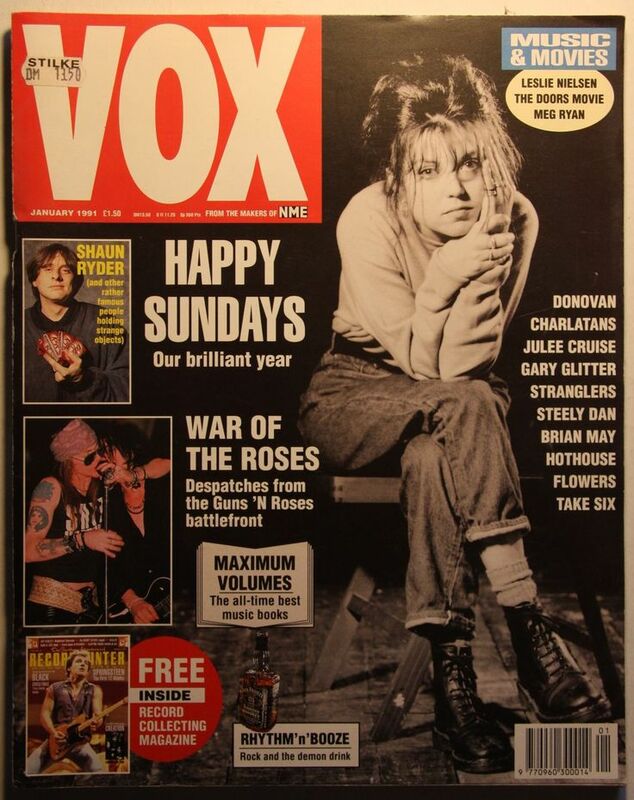 This entry was posted in 1989, Articles, Indie, Pop, Song Stories, The Sundays and tagged harrietwheeler, thesundays. Bookmark the permalink. Saw them live supporting Throwing Muses in Bristol just after the single came out. Think the early stuff stands up pretty well (but then I think the Cocteau Twins output to Blue Bell Knoll in 88 is also pretty much peerless). Didn’t Ray Shulman produce the Sugarcubes debut as well?